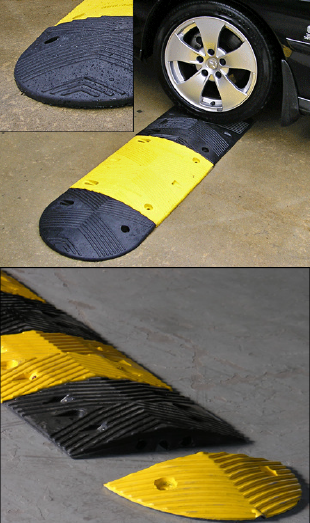 Made of synthetic rubber and uniquely designed to slow down vehicular traffic. Yellow and Black color provides greater visiblity and It is easily installable on all types of roads and give a nice look without damaging the vehicles. 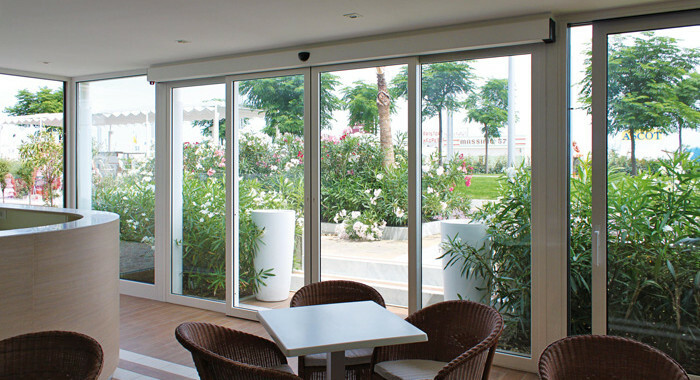 Copyright © 2004-2015 adc.com.pk The Automatic Door Company.